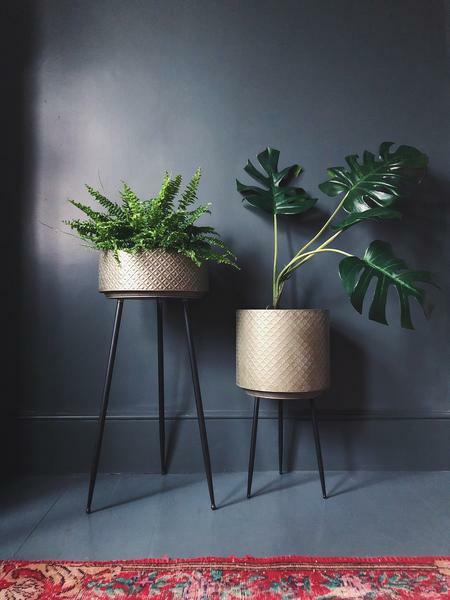 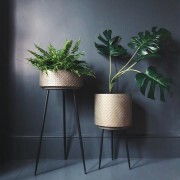 Black oxidised metal planter with iron stand. 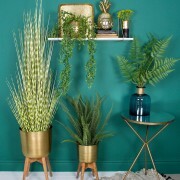 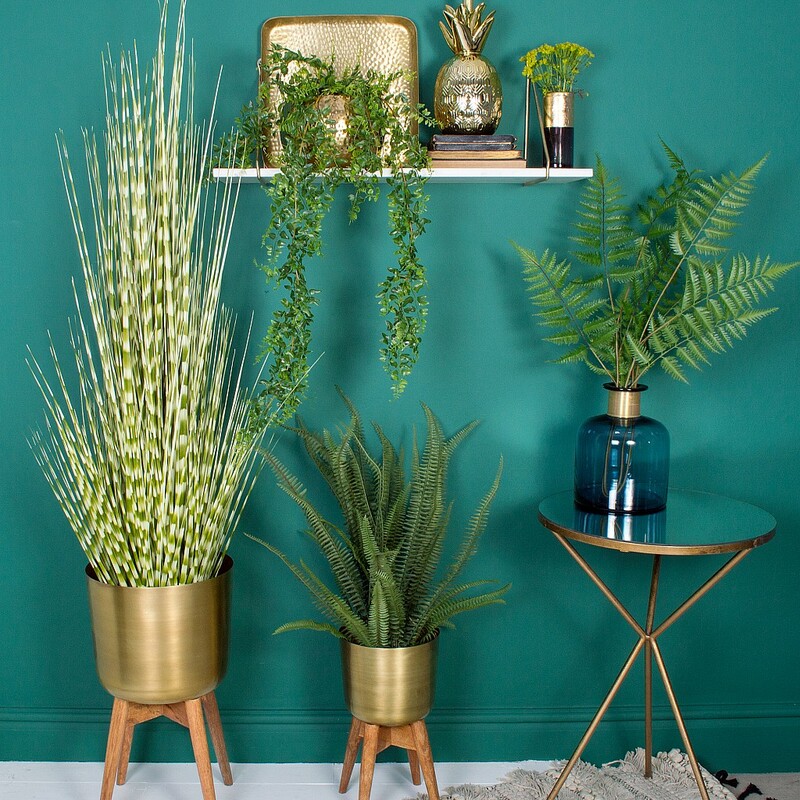 A stunning way to show off your favourite house plant. 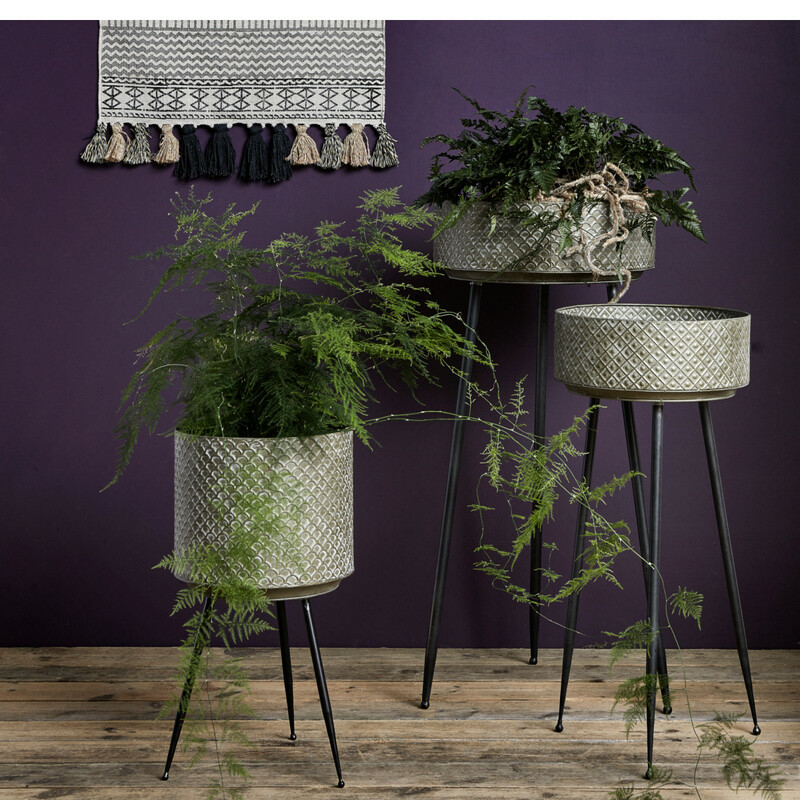 The oxidised black metal planter makes a statement look atop its sturdy iron frame. 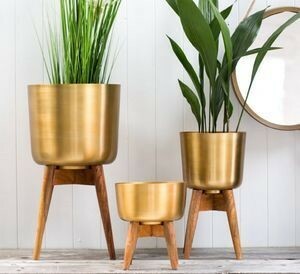 A real show piece sure to suit any home decor aesthetic. Size: dia 28cm x h 50cm. 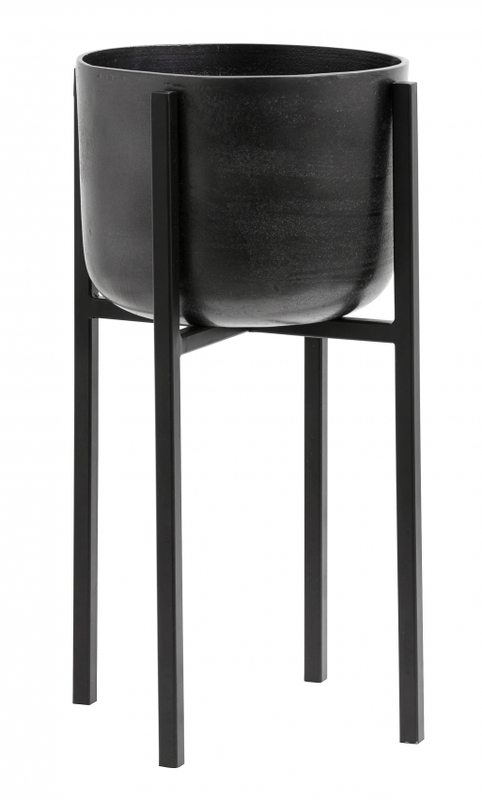 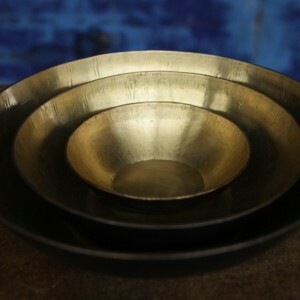 Material: oxidised metal and iron stand.